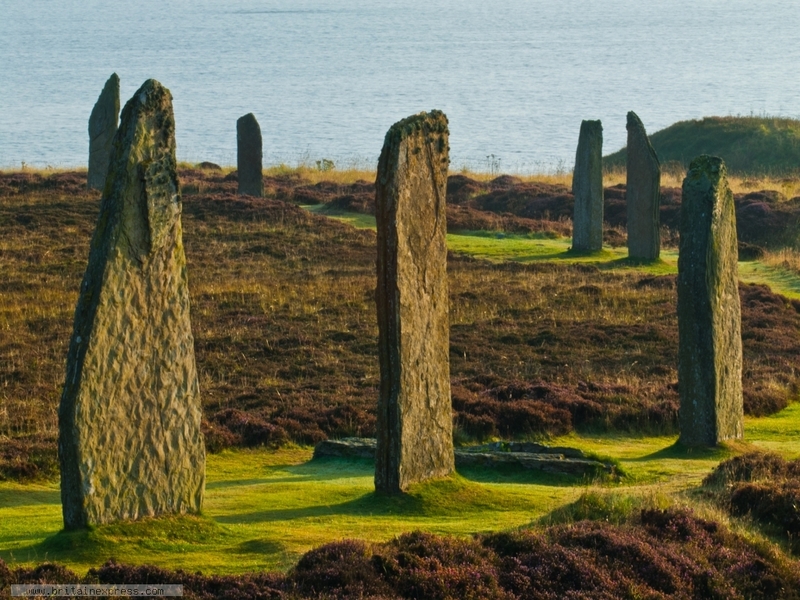 Another view of the Ring of Brodgar Stone Circle on Orkney Mainland. I loved Brodgar; there's just something about the location, something magical and moving about the silent stones that have stood for so long. This view was taken just after sunrise.